Olay believes that it is possible for every woman to be her best beautiful. 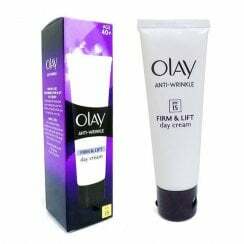 Beginning in 1952, Olay is now a market leader in many countries and have a present mission to make skin beautifully ageless. The brand now has three main skincare categories, including Anti-Wrinkle, Essentials and Olay Eyes which comprise of all the skincare products you could desire.